There’s still time to vote for your favourites in this year’s Saboteur Awards. 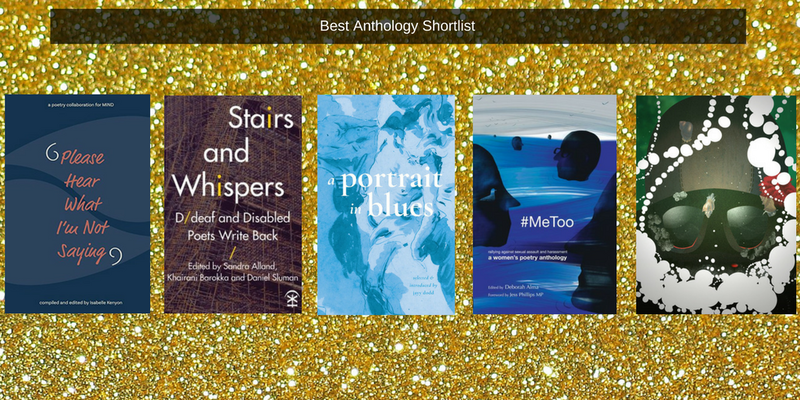 In the meantime, discover the anthology shortlist in greater detail below! 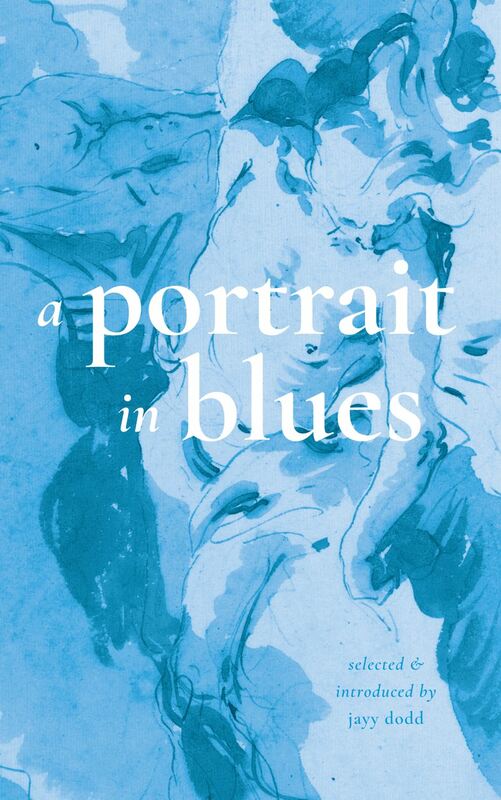 A Portrait in Blues: an anthology of identity, gender & bodies. Find out more about Platypus Press here. 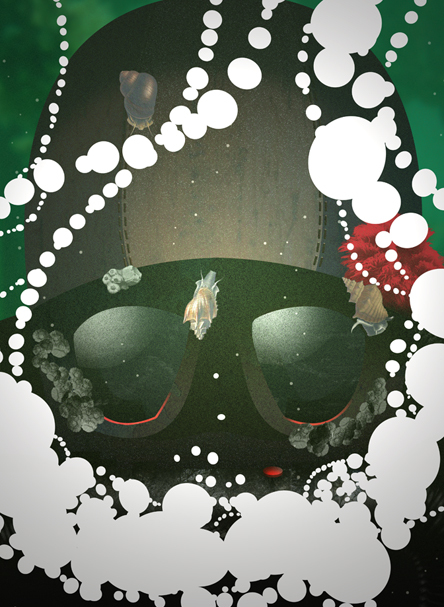 Aquanauts is a multi-tentacled, technicolour haul from the underwater realms, advancing from the rich broth of garden ponds to the immutable dark of the deep sea. 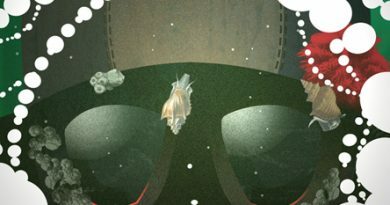 It’s your very own unreliable handbook to sharks and skates, subs and spookfish, vile jellies and sorrowful shipwrecks, with pages to record your own facts, findings, ideas and journal entries. 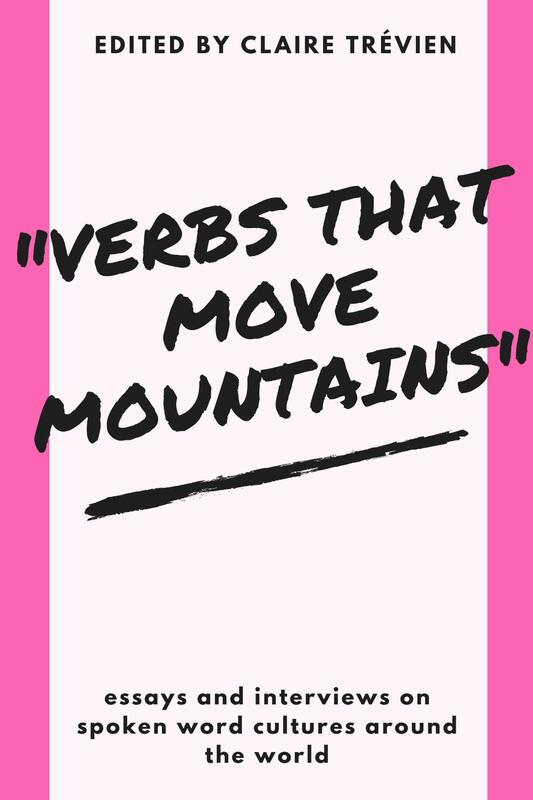 Its not just an Anthology – it inspires and envourages creativity and fun with words and pictures. It’s groundbreaking. It’s innovative, unique, fascinating, surprisingly touching and amazingly illustrated. It’s a pure work of art. 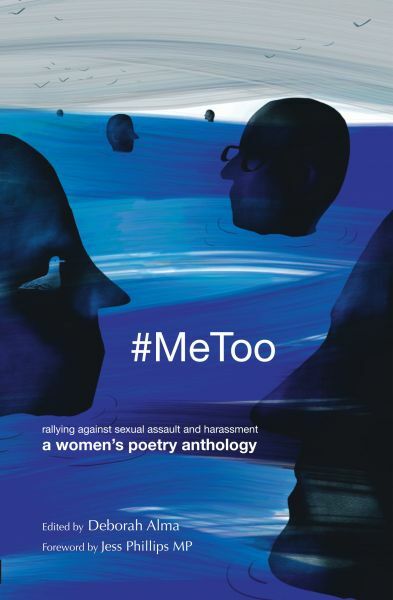 A brand new collection of largely new work, that rose up directly out of the collective rage from the #MeToo campaign on social media around the world at the end of 2017. This is an important work for our time, but one which should resonate for many years as part of the debate about how we treat one another. Works as an anthology should. Takes you on a path through this aspect of human behaviour and leaves you unable to look at it, and yourself, in the same way ever again. Find out more about Deborah Alma here. 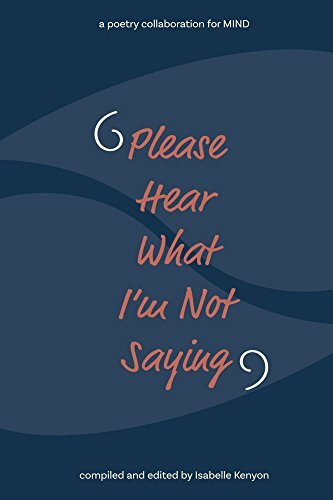 Please Hear What I’m not Saying is a poetry anthology compiled and edited by Isabelle Kenyon to raise awareness of mental health and to encourage conversation about these topics through the medium of poetry. This was a powerful, well crafted anthology that dealt with a range of mental health issues in a creative, interesting way. Very high quality of entries. Isabelle has allowed unique and precious voices to be heard. This anthology allows many to see the importance and awareness in mental health. It contains beautiful work and many people should read this! Find out more about Isabelle Kenyon here. 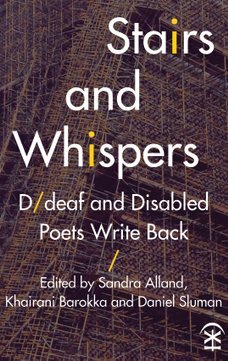 Stairs and Whispers isn’t just a collection of deeply moving, powerful work, but a historic moment in poetry in these islands. The editors have made a book to be proud of. 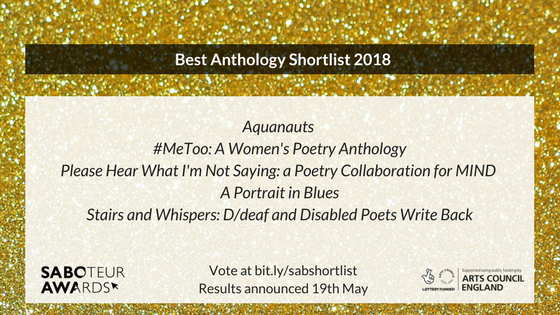 Reading this anthology changed so many things for me, not least my ability to accept, talk and write about my own disabilities. Find out more about the anthology here.